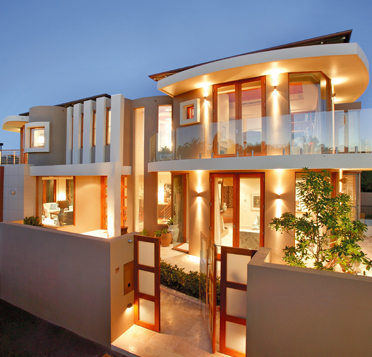 Your local balustrade, pool fencing experts. 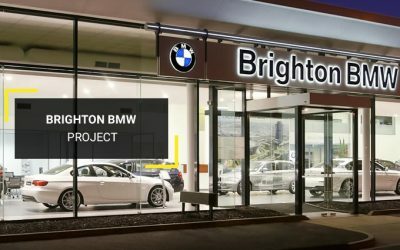 From your home to large commercial projects. 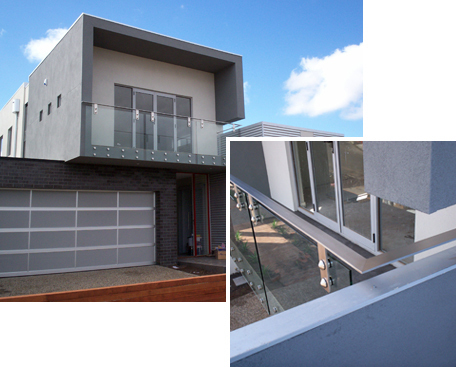 Tailored solutions to fit the most difficult balcony or staircase application. 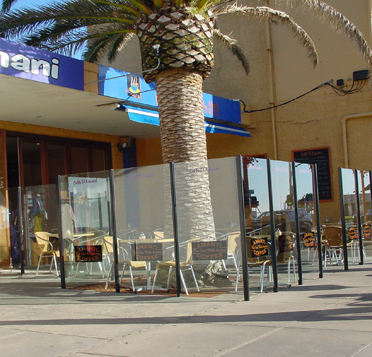 Toughened safety glass panels that provide wind protection whilst retaining views, and are available in clear or in a range of coloured tints to improve privacy and reduce glare. 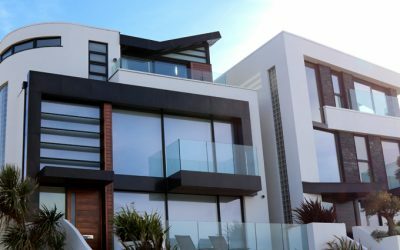 Choose from simple, evenly spaced balusters or architecturally designed balustrade panels with a choice of top-rail profiles. 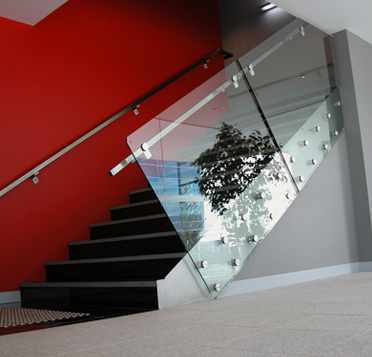 Our individually made handrail system fits perfectly at any angle and is accurately laser levelled for a seamless fit. 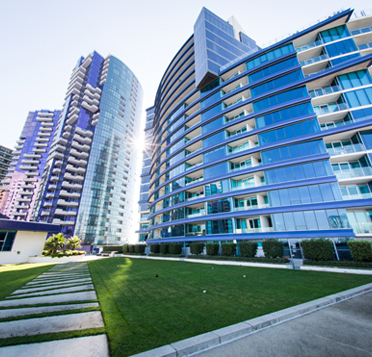 Located in Dandenong South, we deliver exceptional service across Melbourne metro and regional areas. 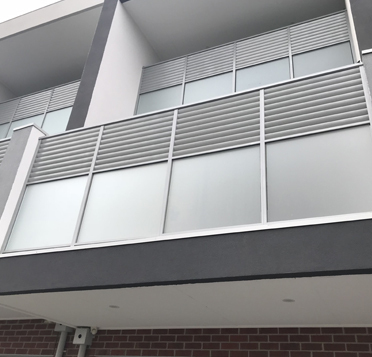 Call Nu-Lite today on (03) 9706 6766 to discuss your glass or stainless steel balustrade needs or request a free measure and quote online. At Nu-Lite, you won’t have to trade on quality for low prices. (03) 9706 6766 or free call 1800 685 483. 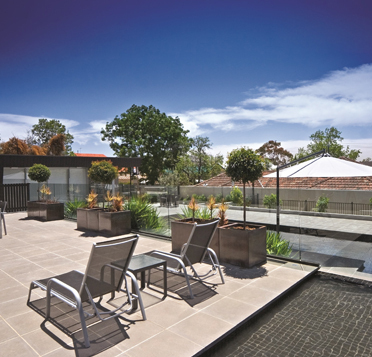 Latest News & Information from Nu-Lite’s Balustrades, Pool Fencing, Screens and more.